To work around a problem with a third party documentation writing software I need to redirect a page to another page but only if a user in browser is looking at it. I want the google bot to see the original page but the user to see the redirected page. I have good legitimate, non-spammy reasons to do so. Any solutions welcome! 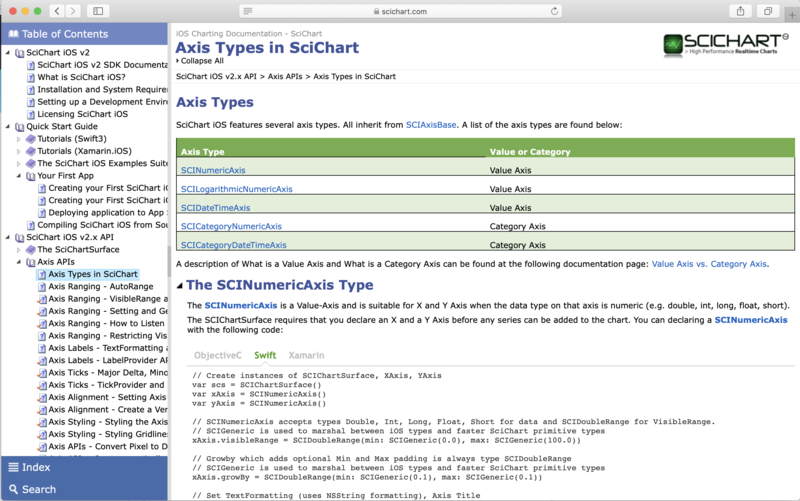 It is structured (by the Documentation software) to be a Treeview with table of contents on the left, then an iFrame on the right hosting the actual content. 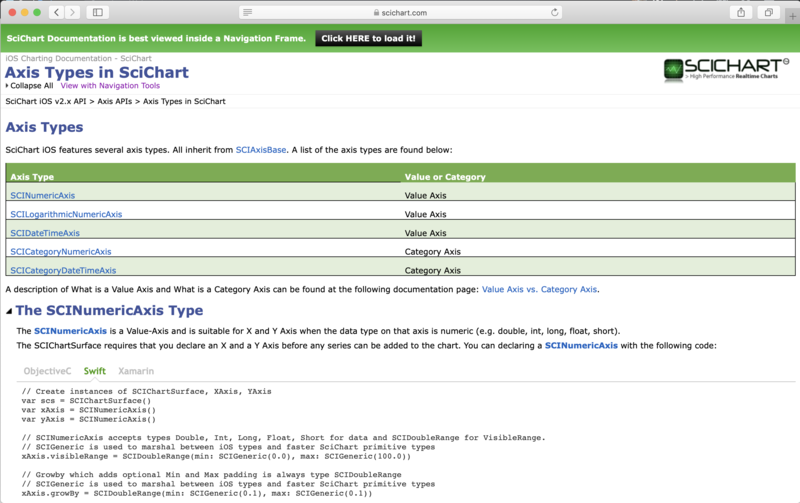 ... they are taken to the page above (no iFrame, no nice tree view) so are unaware any other documentation exists. To workaround this I've put a short in place which displays a button at the top of the page prompting the user to redirect to the iFrame version. I'd much rather have an auto redirect though, which would give a better user experience, but I need to preserve Google seeing the original page to ensure that the site gets indexed. This is high risk practice. IMHO... You will sooner or later probably get banned in google because of sneaky redirects. Are you sure you want to try it anyway? Is this form of cloaking likely to be penalised? Does Google bot crawl dynamically created iframes? For SEO, should I integrate iFrame google maps within noscript if I load the map dynamicly?